worm bin 13, a photo by janezorz on Flickr. harvesting the worm castings: there are a couple ways to separate the worms from the castings - i made piles of worms+compost and put them in the sun. 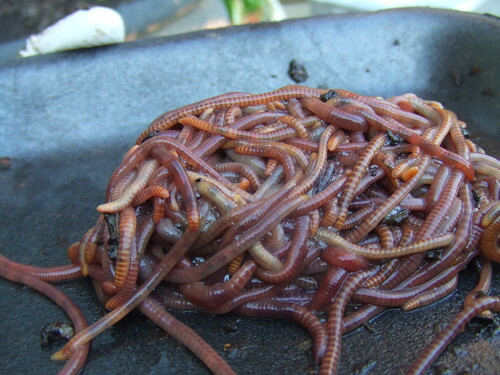 the worms will congregate at the center and you can easily harvest the castings to use for plants!